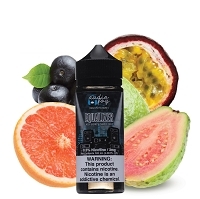 This beautifully refreshing blend of mango and melon will keep you reaching for your next drip. Indulge in the sweet and relish in the fleeting tart bite as your taste buds ask for more! I bought this juice four days ago and it showed up a day early. When i opened the box it had a free sample of flux. That was way cool of you guys, thank you. Both juices taste great. 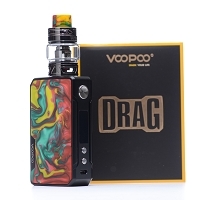 The price for 120ml and super fast shipping tells all that you need to know. I would have to say this stuff is pretty fantastic For the price! The flavors could be a little stronger, and the sweetness toned down a little. Overall though, I would have to give this juice a solid 5 star, and by my ratings, for the price, a solid 8/10. Ambient is awesome, I've had 3 bottles of it so far!! Awesome Quality At an Amazing Price!!! I have tried hundreds of juices and this is in my top 5. Love this stuff, great flavor, smooth nic, and clouds for days. This and Reverb are my favorites out of this line. AudioFog is without a doubt a quality product, Do not let the pricing fool you! Juice clarity, viscosity and flavor are on point! 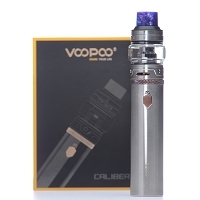 Vapes clean and does not gunk up coils or cotton. Flavor on Ambient was AMAZING on the 2 sample bottles that I received with previous orders, well balanced mix of flavors! 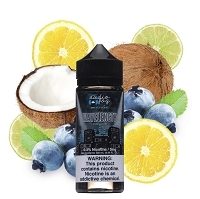 When I purchased the 120ml bottle the flavor was still great, but vape is a little harsh on the throat so as tasty as it is, could not be an ADV. Second flavor I've tried from the audiofog line. Another delicious treat for your taste buds right here. The juice is really good, however the bottle gave me issues from the start there was some kind of tinfoil on the top of the bottle that wouldn't come off all the way which caused the lid to not close properly causing me to lose a bunch of juice since it keeps rolling down the side of the bottle whenever i try to drip from it. Contacted them and they just said sorry, kinda upsetting.